The Fabric Mutt creates this amazing Malibu Satchel for us with clear step by step instuctions and no need to download any pattern pieces. 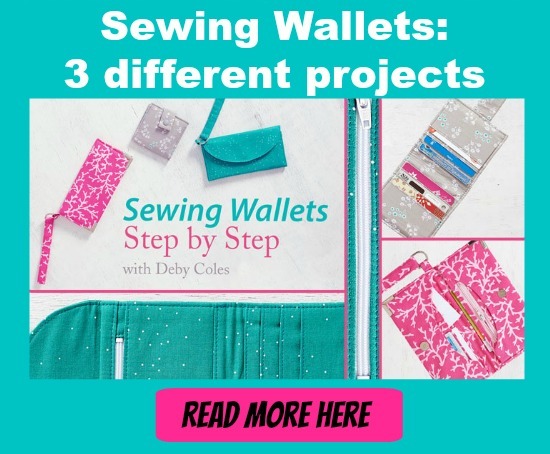 You can cut all the pieces of fabric from the cutting directions so no need to print out or download anything for this handy bag. There’s a removable cross-body/shoulder strap combined with a smaller carrying handle on the top for when you are on the go. An inside pocket holds your phone easily to hand and the details on the bag make it look fun yet profesional. Thw webbing handles are quick and easy to make, functional and strong so no matter how much you are dragging around, this sturdy bag can cope with it.